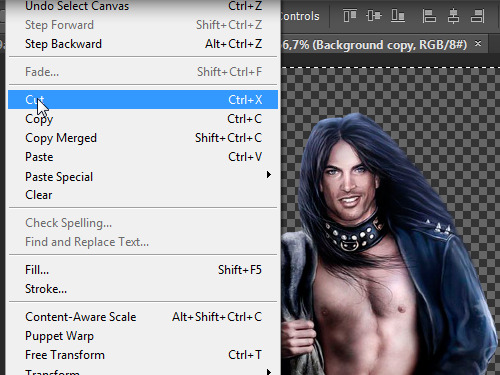 In this video tutorial we will show you how to use Photoshop cut and paste. Use “Cut” and “Paste” options to combine images into a single photo. Open the image you want to copy. Press “Ctrl+A” in order to select the image. Then go to the “Edit” menu and select “Cut”. 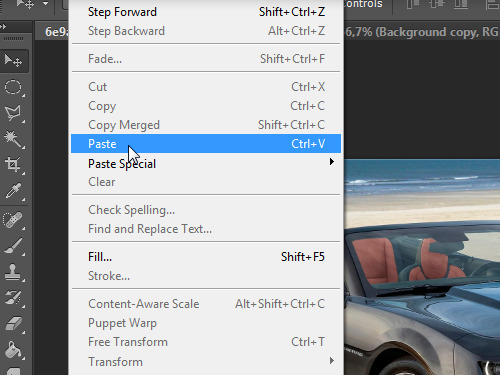 Now go to another image, select “Edit” menu and choose “Paste”. 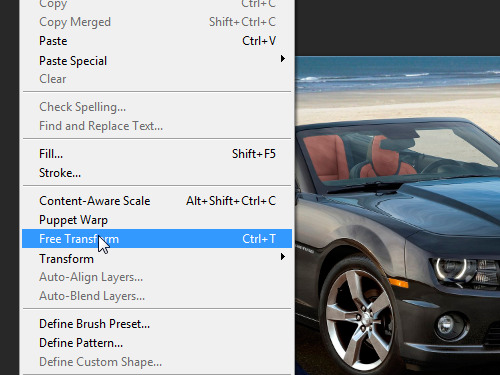 Use the “Free Transform” option from the “Edit” menu in order to adjust the inserted image.